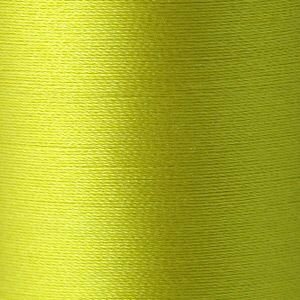 Our range of 50wt silk threads come from Japan, so you know quality is assured. With 60 colours in the range there are no problems finding the right colour to suit your project. Beautiful quality makes these threads perfect for hand piecing or applique. Each cone contains 100m and is ideal for professional quilters, short arm and domestic machines. If you would like to order any of these threads, please call me. To post one reel would cost more than the thread, but if you wanted a few, it would make shipping more cost effective.